In addition to the performances, a special free presentation entitled “Eugene Loring: The Making of Billy the Kid” will take place on Monday, February 9 from 6:00 – 7:00 pm in Winifred Smith Hall. 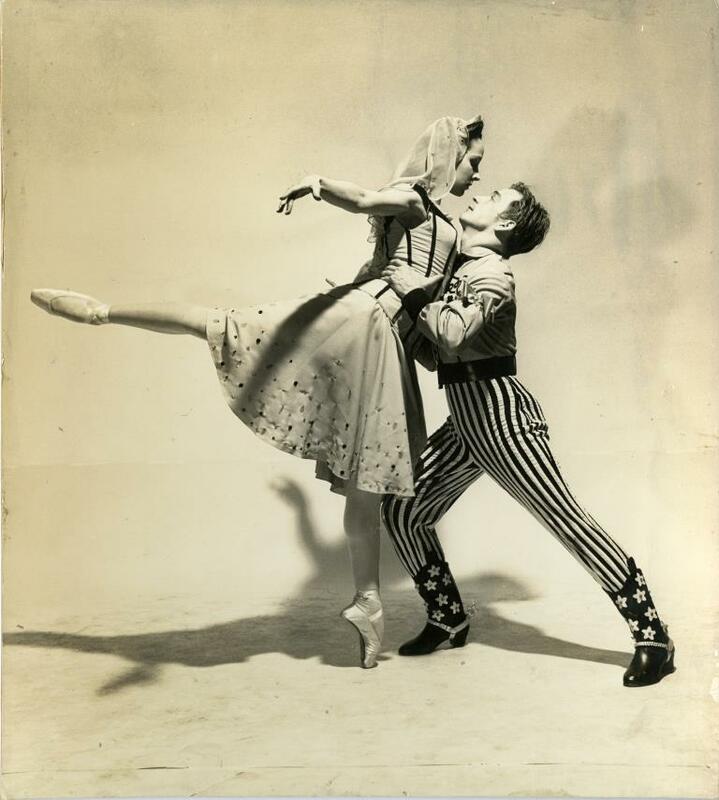 The presentation will feature a panel of experts on the ballet and on the 1965 founding Chair of the Dance Department, Eugene Loring. Guests are sure to catch rare anecdotal gems from Patrice Whiteside, Artistic Executor of the Eugene Loring Estate; learn about the work it takes to recreate a masterpiece from Howard Sayette, famed regisseur of Billy the Kid; and the significance of the ballet in American history from Donald Bradburn, Dance Historian. The presentation will be moderated by the Dance Visions 2015 Artistic Director and Associate Professor of Dance, Molly Lynch. Dance Visions 2015 will be presented in the Claire Trevor Theatre. Performance dates and times are Wednesday, February 11 through Saturday, February 14 at 8:00 pm, with matinees on Saturday, February 14 and Sunday, February 15 at 2:00 pm. Tickets are available through the Box office at (949) 824-2787 or online at www.arts.uci.edu/tickets. Since its founding in 1965 as one of UC Irvine’s original schools, the School of the Arts (renamed for actress Claire Trevor in 2000), has become one of the nation’s leading educators in visual and performing arts. It offers undergraduate and graduate degrees in Art, Dance, Drama and Music, a minor in Digital Arts, and one of the few university doctoral programs in Drama. The Claire Trevor School of the Arts is located at 4000 Mesa Road, Irvine, CA 92617. For more information, please visit us at www.arts.uci.edu. For maps, driving directions and parking information go to www.arts.uci.edu/directions.